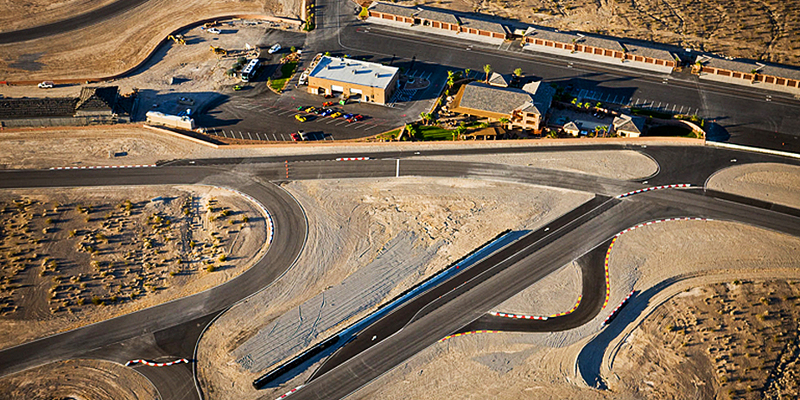 Spring Mountain Motor Resort & Country Club is a state-of-the-art racing facility and exclusive motorsports country club located just 55 miles West of downtown Las Vegas. 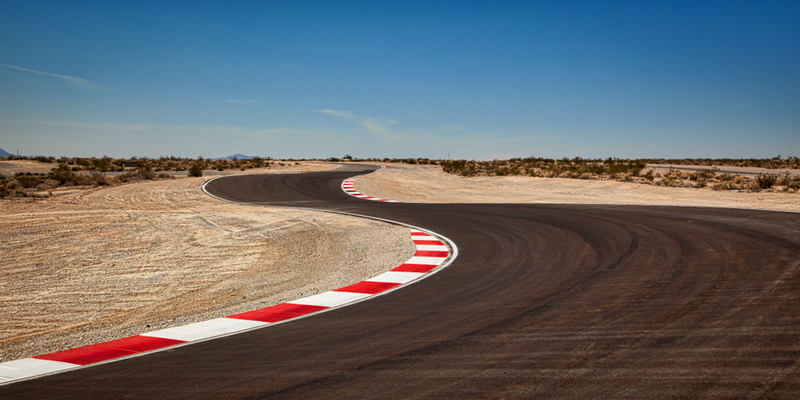 With over 6 miles of challenging racetrack and an array of resort-style amenities, Spring Mountain delivers a world-class motorsports experience to driving enthusiasts of all levels. We are home to the renowned Ron Fellows Performance Driving School and the Radical Racing School. In addition to offering professional high performance driving instruction, we are the largest Radical racecar distributor in the world. Our professional driving instructors and mechanics are some of the best in the nation, and our dyno and Powertec engine shops are located on-site to keep your vehicles at peak performance. Spring Mountain Motor Resort & Country Club offers a variety of services, including performance driving instruction, track rentals, team building activities, performance vehicle sales and more. Contact a representative today to discuss your custom motorsports needs, 800.391.6891. Since its founding in 2004 by partners John Morris and Brad Rambo, the track has experienced extensive growth and innovation. With a vision to create a world-class facility, John and Brad set out to design an environment that drivers and their friends and family could enjoy whether they were racing or not. The core goal was to architect an exhilarating and challenging track to keep drivers engaged and continually learning, but there was also the desire to create an environment that could offer comfort and entertainment for those attending races, but not driving. With this in mind, Spring Mountain Motor Resort & Country Club now boasts over 6 miles of track with more than 50 configurations, thousands of square feet of air-conditioned permanent structures, including a luxury clubhouse with resort-style amenities, condominiums and private garages. If you’re serious about performance driving, it’s truly a destination not to be missed. • The Italian racing phenomenon - the Wolf Race Car - made its debut on the track. • Corvette Track Days were held to a sold-out crowd. • Lake Spring Mountain opened to the public for the summer season. • Cadillac announced the Cadillac V-Performance Academy driving experience at Spring Mountain Motor Resort and Country Club. • Members drove on the 3.22-mile Clark course, the first time we ever offered the driving configuration preferred by the illustrious Vintage Auto Racing Association. • ACDelco and Spring Mountain announced a partnership to promote the unique benefits of OE parts. ACDelco recognized as the official GM Original Equipment parts sponsor of the Ron Fellows Performance Driving School. • Spring Mountain participated in the Gateway to NASCAR event in Beijing, China, at the High Valley Auto Park. • Nye County commissioners approved the final residential subdivision map for Spring Mountain Estates, our residential development at the facility with 80 home and mixed-use lots. • Spring Mountain development team embarked on a vigorous schedule of compacting, rough grading and fine-grading 80 home sites at the facility. The final subdivision map recorded on March 6, clearing the way for construction to begin and for members holding deposits to enter into an escrow agreement. 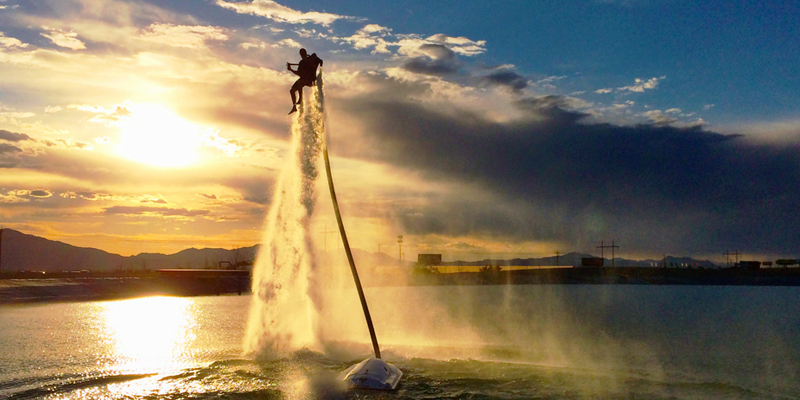 • Spring Mountain hosts the US launch of the Generation 3 SR8. 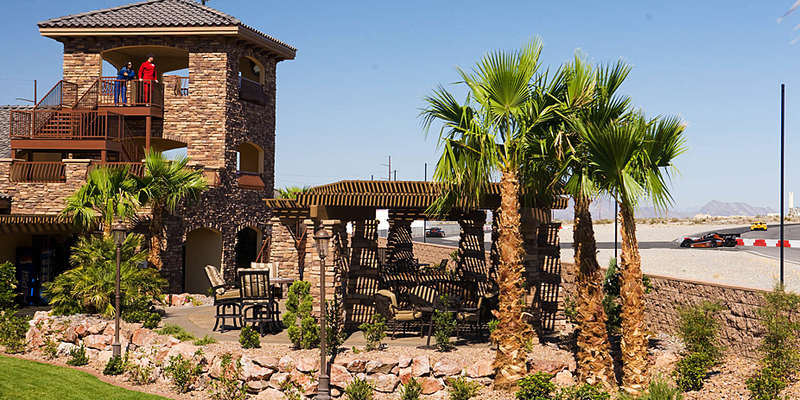 • The Department of Real Estate approved the Sales Certificate for Spring Mountain Estates. Nye County Assessor's office applied parcel numbers and addresses to the home sites. 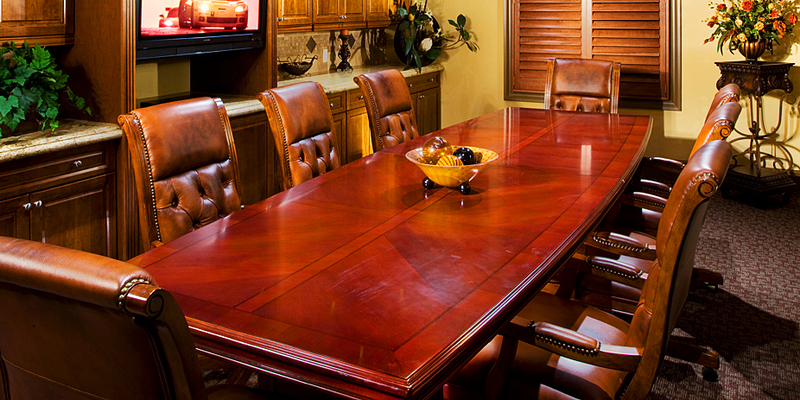 Spring Mountain Estates Homeowners Association was established. • Construction begins on the water and sewer plant. Meetings with the Bureau of Land Management (BLM) are being held to acquire more acreage adjacent to the facility for additional track and supporting structures. • Construction of the Sewer and Water Treatment plant is moving at a brisk pace. The east track was closed during the month of August to build a tunnel for access by the Utility Company. • Spring Mountain entered into an agreement with a privately-held developer of master-planned business parks in the US to develop a portion of the 22 acres at the entrance to the facility. The agreement is for the construction of a major hotel property with a casino, restaurant and retail shops. • The water and sewer is over 70% installed along the residential lots and the water storage tanks near completion for the rough installation. • Silverton Casino Hotel is planning a new mixed-use development project located on the commercial parcel at the entrance to the facility. The first phase of the project includes a major brand 110 all room all-suite hotel connected to a new casino to be designed and operated by Silverton. The casino will feature over 200 slots, 5 table games, a sports book and café. In addition, restaurant and retail opportunities will be available on individual parcels fronting Highway 160. Future phases planned at the project include a large retail, entertainment, restaurant and movie theatre district. The project is expected to break ground in the Fall of 2018. • The Spring Mountain Racing Invitational, opened to members and non-members racing Radical Sports cars, Wolf Racing Cars, and other closed wheel prototypes.